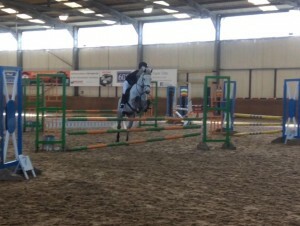 Members were out at Solihull Riding Club today for the Atherstone Show Jumping show. Sam, Lucy and Anna were team 2nd in the 70cm with an individual 3rd place for Lucy. 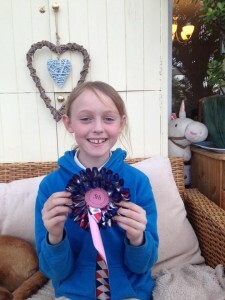 Amelia was 5th in her class. 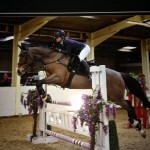 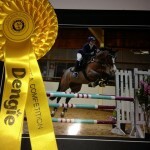 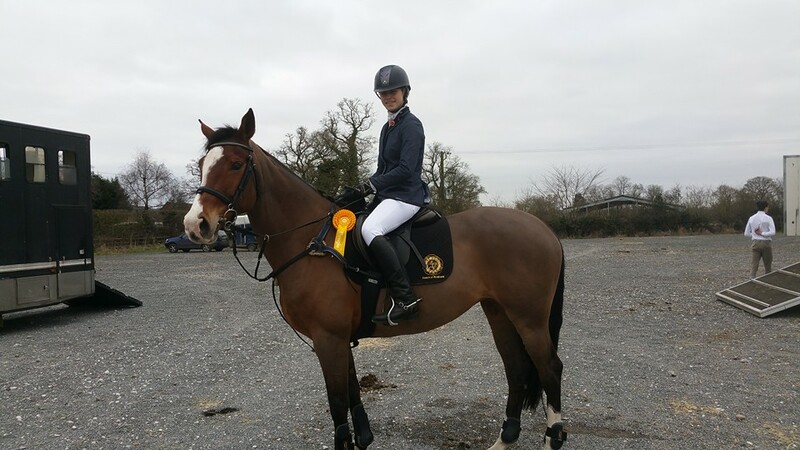 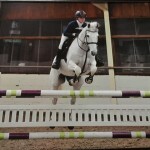 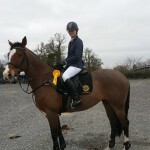 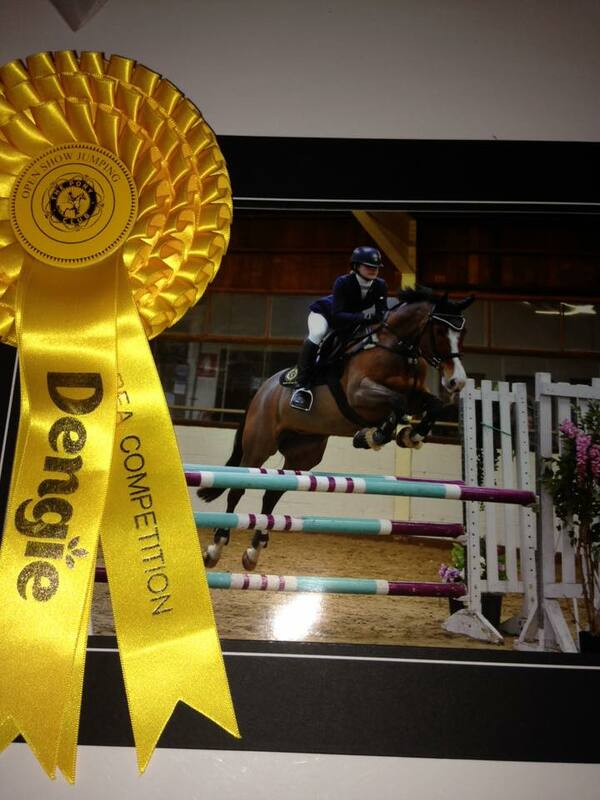 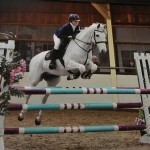 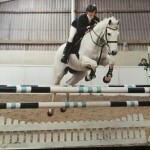 Well done to Aston who competed in both the 90cm and 1m classes. 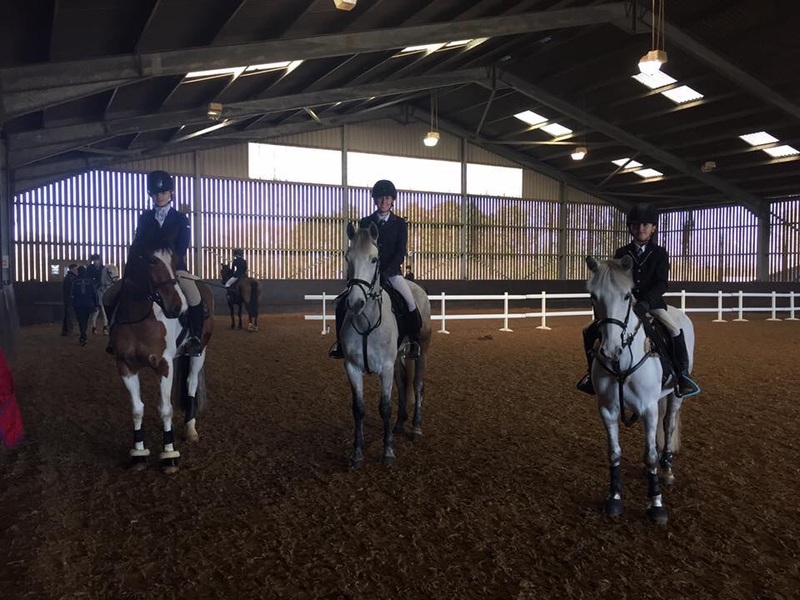 Members have been out competing over the last few weeks with fantastic results!! 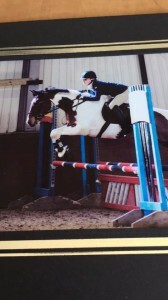 Betty Baker came 7th on Smokey at the JT80 Champs and 2nd on Charlie in the JT100 Champs, to cap off a great weekend Betty also came 10th in the JAS100 Champs! 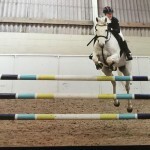 The Heart of England is a Branch or Area of The Pony Club.